The Friends of Kinneil charity has been set up to help promote and develop Kinneil Estate and Foreshore in Bo’ness. 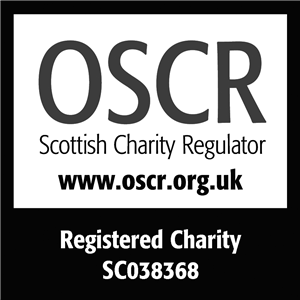 Anyone interested can join this Scottish charity. There’s a small charge to cover our administrative costs. In return we’ll invite you to events and help you get involved in work to improve these important parklands. Scroll to the bottom of the page to view annual report presentations to find out how the support of members – and the community – really matters. Please note: the fees increased by £1 in 2013. This was agreed at the 2012 AGM. Currently, we’re unable to process online membership subscriptions and payments. We apologise for any inconvenience. Please add your signature and date the form at the bottom of p2. attach a cheque for the correct amount made payable to “The Friends of Kinneil”. If you are having problems downloading the form, or getting payment to us, simply contact Catherine. Make sure you complete BOTH sides of the membership form and sign and date it. Since we set up The Friends of Kinneil in 2006, we’ve grown our activities and always welcome willing hands. If you’d like to help us, get in touch. 2007 AGM – JUNE 2007 – read about our very first annual general meeting.